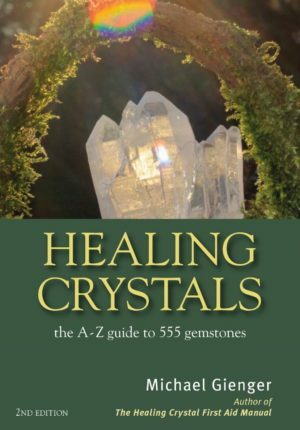 Healing Crystals features all the key information you will need on 555 healing gemstones in a handy pocket format. Small but encyclopedic, the book has now been updated to include new findings in mineralogy along with recent experiments and research results in gem therapy. It also includes information on an additional 125 crystals. Michael Gienger presents a comprehensive and illustrated directory of all the gemstones in current use in a clear, concise and precise style. The characteristics and healing functions of each crystal are clearly explained, each one accompanied by a colour photograph.